Shai Shinhar, MD, has been appointed chief of pediatric otolaryngology at Lenox Hill Hospital and Manhattan Eye, Ear & Throat Hospital, both part of Northwell Health. Dr. Shinhar is experienced in all aspects of pediatric ENT, including ear disease and hearing loss, chronic ear infections, correction of protruding ears, sleep apnea, tonsils and adenoids, sinus disease and surgery, head and neck tumors, congenital abnormalities of the head and neck, and airway disorders. Dr. Shinhar, who is board certified in otolaryngology head and neck surgery and fellowship trained in pediatric otolaryngology, also currently serves as a pediatric ENT surgeon at the New York Eye and Ear Infirmary (NYEE) and at Beth Israel Medical Center, positions he has held since 2009 and 2010, respectively. Additionally, he is on staff at St. Luke’s – Roosevelt Hospital Center, where he attends to NICU infants with airway disease. He began his career as a medical officer in the Israeli Defense Forces, where he served for six years filling various field assignments with the troops. After being discharged with the rank of captain, Dr. Shinhar went on to complete residency in general surgery and intensive care at the Rabin Medical Center followed by residency in otolaryngology/head and neck surgery at the Tel Aviv Sourasky Medical Center, both in Israel. He went on to pursue a fellowship in pediatric otolaryngology at the nationally acclaimed Children’s Hospital of Michigan in Detroit. After completing specialty training, Dr. Shinhar joined the attending staff at Children’s Hospital and spent the next four years working there, as well as at Memorial Hospital in Fremont, Ohio as director of pediatric otolaryngology. During that time, he developed a unique and innovative technique for a painless tonsillectomy. In 2007, Dr. Shinhar moved to Long Island, NY, where he spent two years in private practice that was affiliated with Long Island Jewish Medical Center, part of Northwell Health, before joining NYEE in 2009. Dr. Shinhar has published over a dozen original articles in prominent peer reviewed journals and is involved in resident training and clinical research. 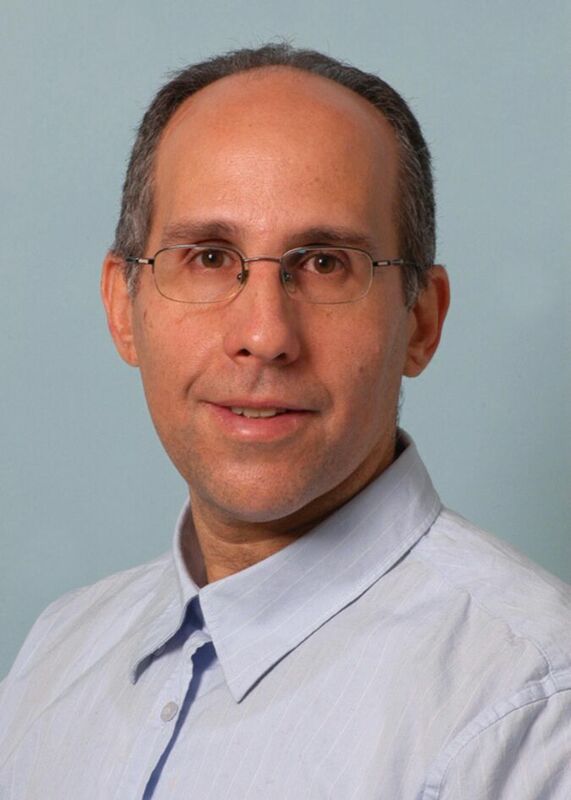 He is affiliated with numerous prestigious professional organizations, including the American Academy of Otolaryngology-Head and Neck Surgery, American Medical Association, New York State Medical Society, Ohio State Medical Association, Israeli Medical Association, and Israeli Academy of Otolaryngology Head and Neck Surgery. In addition, he has been featured in the healthcare section of the Marquise Who’s Who in America publication.